You can now add your school logo, a background image and a welcome text to make your page your own! 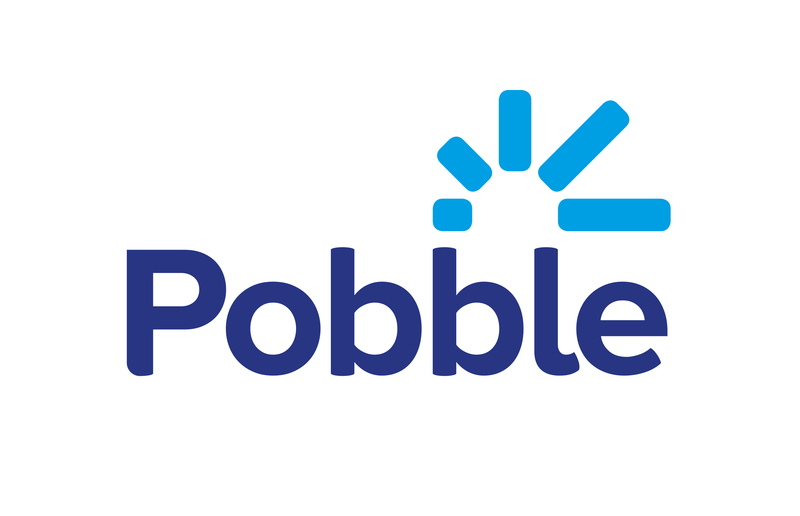 As a Pobble Champion (user with admin rights) you can set up the basis of the profile. After that all teachers can help by uploading amazing work. Please take a look at our blog post for more information.